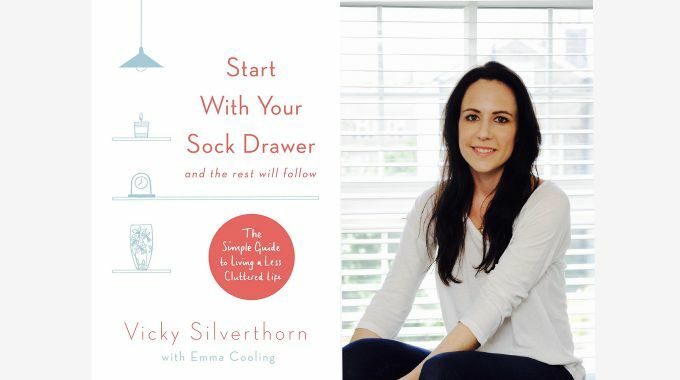 We had the pleasure to interview Vicky Silverthorn, professional organiser and author of “Start with Your Sock Drawer: The Simple Guide to Living a Less Cluttered Life”. Vicky started her first business in 2010. 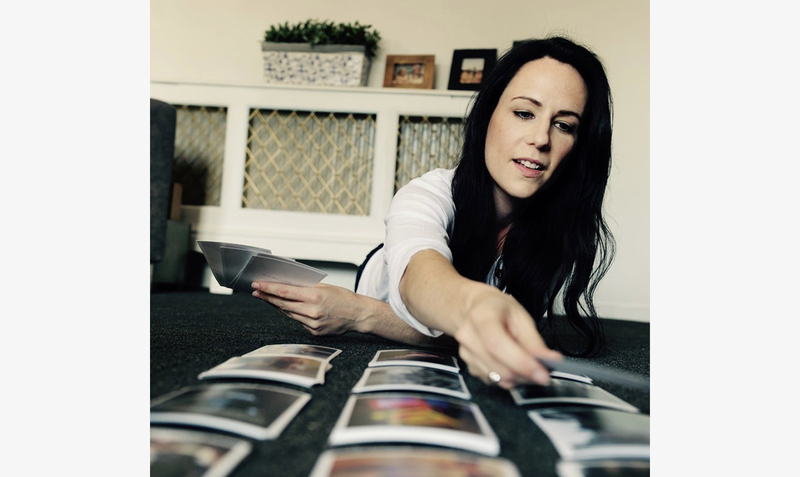 After 10 years working as a PA for well-known names such as Lily Allen as well as professional sports people, she decided she wanted to concentrate on the area of Professional Organisation and Decluttering. In her book, using tried and tested methods – Vicky guides you through practical, bite-sized tasks that will help you fight against the clutter and learn to love your home once more. We at LOVESPACE strive to help our customers make space in their lives and we were absolutely delighted to have the opportunity to speak with Vicky. Here is an edited summary of our conversation. Q: In your experience, what are the main triggers that push people to declutter? Another type of trigger is a life change such as downsizing, separating, having a new baby or starting a new job. Q : Which types of clutter do you find people struggle most with? A: It might seem very basic, but everyone I work with struggles with clothes, general bits and bobs, paperwork and things like old electricals, and technology. I help them regroup everything and give those for recycling to AgeUK and local recycling centres take disused wires and cables/small electricals. In London I use AnyJunk to dispose of bulky items. Q: What is the first thing you do when you start working with customers? A: First I help them identify the items they do not use in their everyday life, and what has been the barrier so far to let go – letting go can be difficult, but once you have stepped over the emotional obstacles, it is very liberating. This process creates a first package of items to give away. Then I provide advice on specific areas of the home to tackle, one step at a time – starting with your sock drawer! It shows you how a giant task – decluttering your home – can be decomposed into a series of straightforward jobs – especially if you are going to continue the good work alone. Q: In which situations would you recommend using storage rather than giving away or recycling? A: I recommend to use temporary storage when customers are renovating, moving house, or buying items in advance of a new baby. I also once had a customer who was moving back from Asia and needed to store things in the UK while organising her permanent home. Now thanks to by-the-box storage, a concept created by LOVESPACE, customers with limited space can choose to keep occasional items out of sight, such as off season clothes, bulky occasion wear and seasonal tableware and decorations, and get on with their everyday lives much more freely. For customers renting out their primary home on services such as Airbnb, being able to store personal items outside the house could be a real bonus too. Vicky, thank you so much for sharing your experiences. For more advice, visit Vicky’s website here. So, wait no more! As Christmas approaches, ’tis the perfect time to start decluttering, one box at a time! Head over to “Start Storing” with a free quote. We also offer free pick up of donation items/boxes and send them to Oxfam.